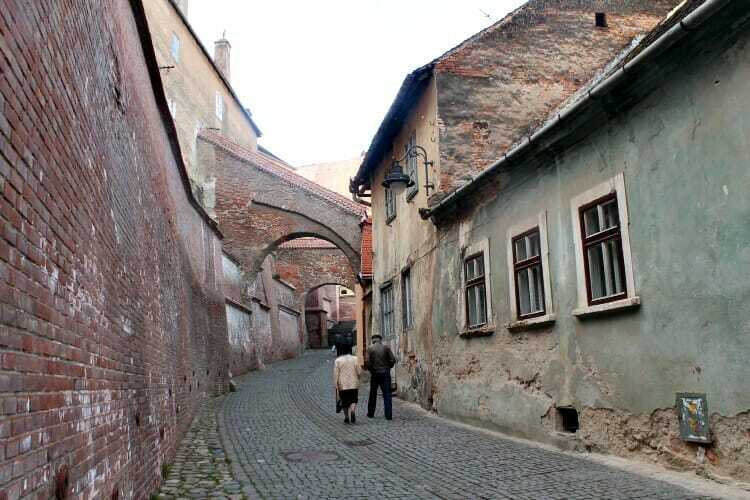 Strolling through the Medieval city of Sibiu. The Pic of the Week is drawn from photos submitted to the Solo Travel Society Facebook Group, providing an opportunity for solo travelers to share with us a favorite photo from their travels. This week’s pic was taken by Solo Travel Society member Faith in Sibiu, Romania.